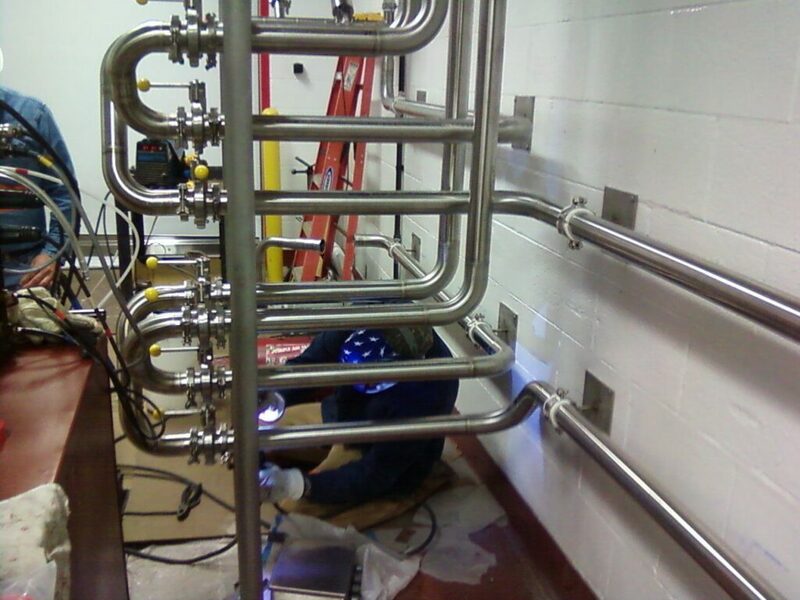 We have successfully worked with engineers in every field to design and install process piping systems. Our experienced team and prefab capabilities help us complete your job in the most efficient manner. 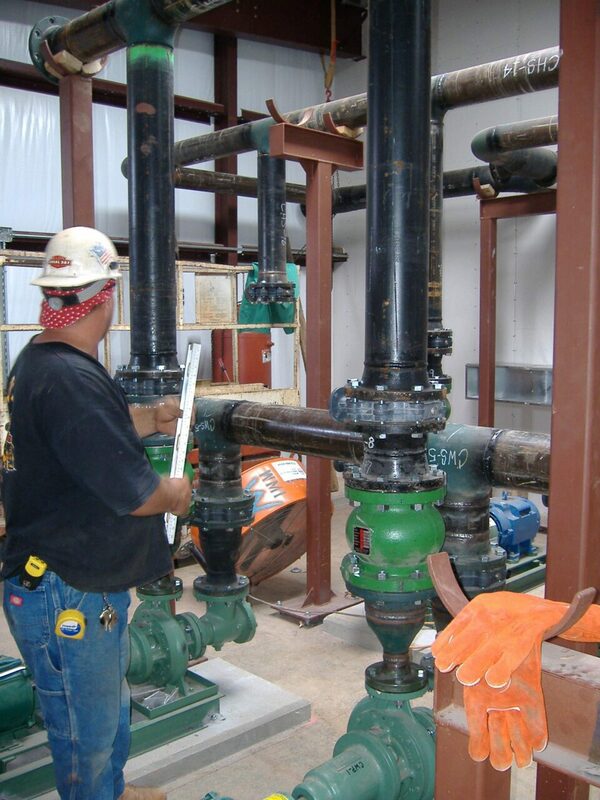 We take the time to understand exactly what you need out of your piping system so we can help determine what is best for you. Would it make sense to put in some isolation valves here? How about some futures? We can help you figure it all out. We have a history of performance in some pretty sensitive areas. Working in a restricted area? We can do that. Have a project in mind? 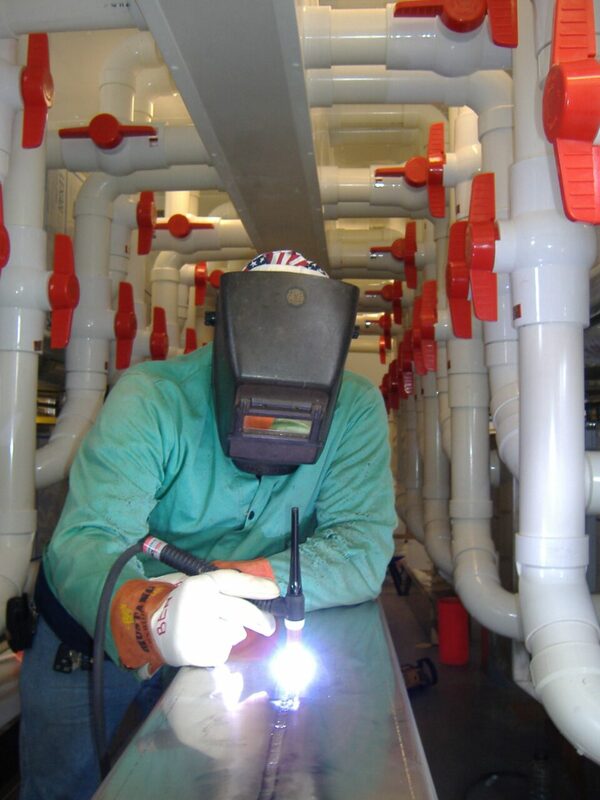 Let’s talk more about your process piping project, and if we would be a good fit for your organization. The answers you need. Fill out the form and we will get in touch with you shortly.